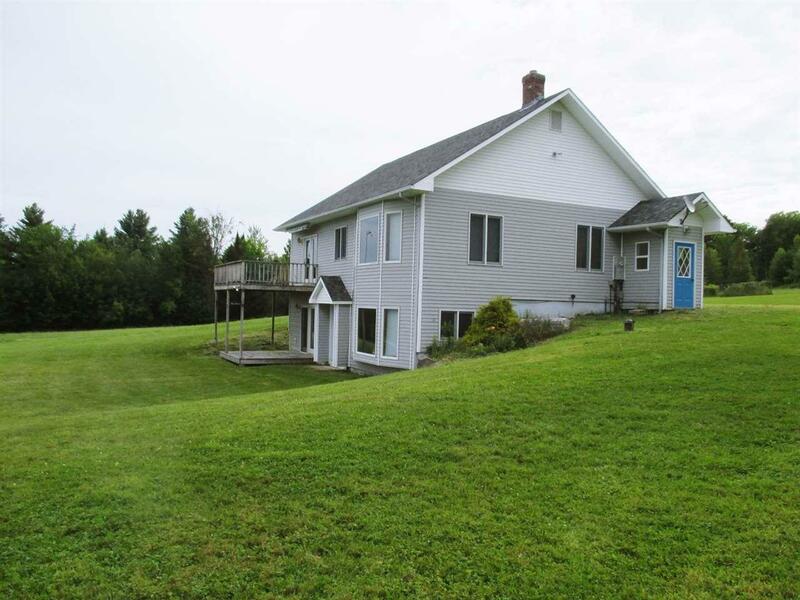 3 bedroom 2 3/4 bath ranch style house on 19 open and wooded acres, with great views of the valley below, and Jay Peak. Separate kitchen and dining room, and a large living room. The master downstairs has it's own full bath/walk-in closet, with a walkout to a small deck. 2nd downstairs bedroom has its own 3/4 bath, and closet. 3rd bedroom is upstairs off of another full bath. Flooring is mostly hardwood or tile, deck off the kitchen, laundry and storage room in the basement. 2 stall attached garage, with overhead storage, and a heated work area for whatever hobby you may have. 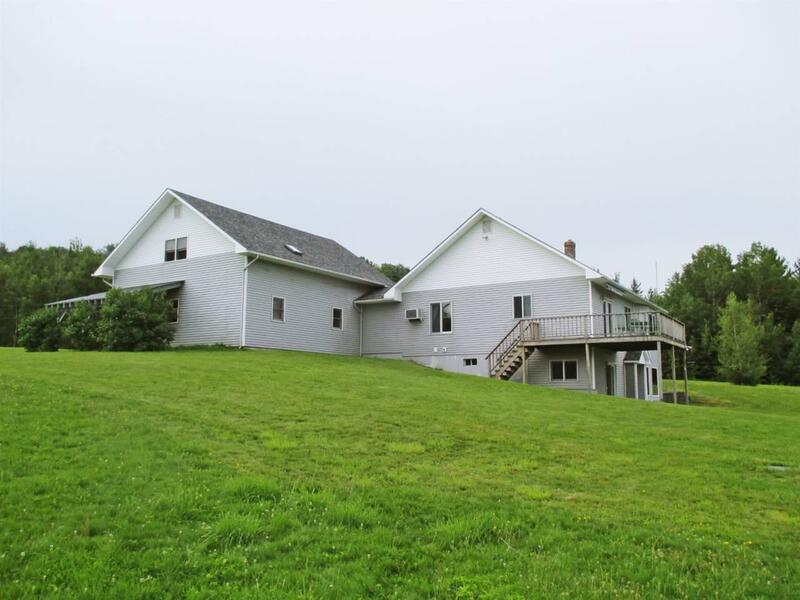 3 acres of open land around the house, and the balance being wooded. A new architectural shingle roof in 2018. 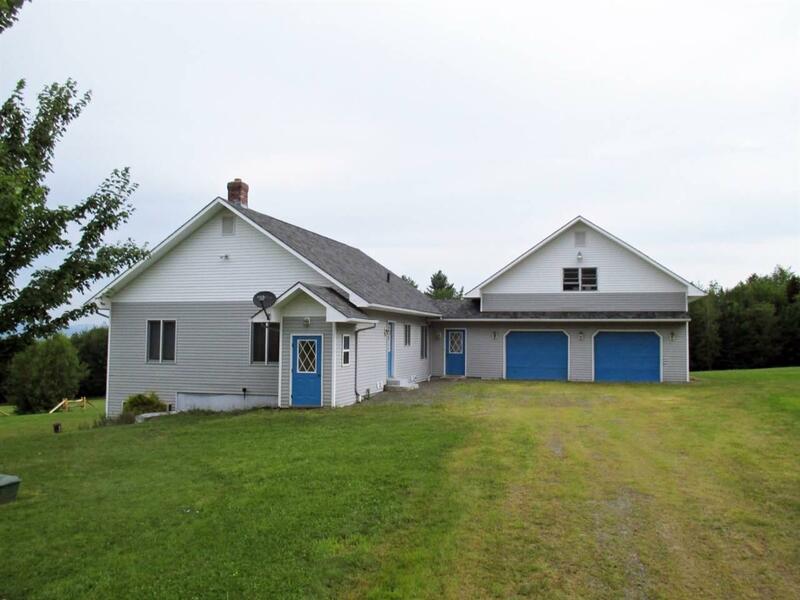 Located on a town maintained dead end road. 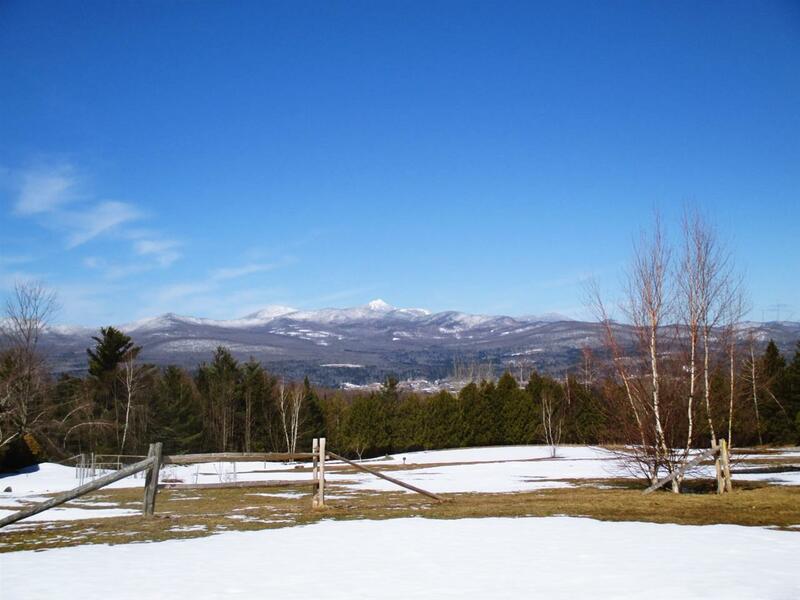 Great year round or second home property. Near Jay Peak. Courtesy of Bruno Marquis of Century 21 Farm & Forest.